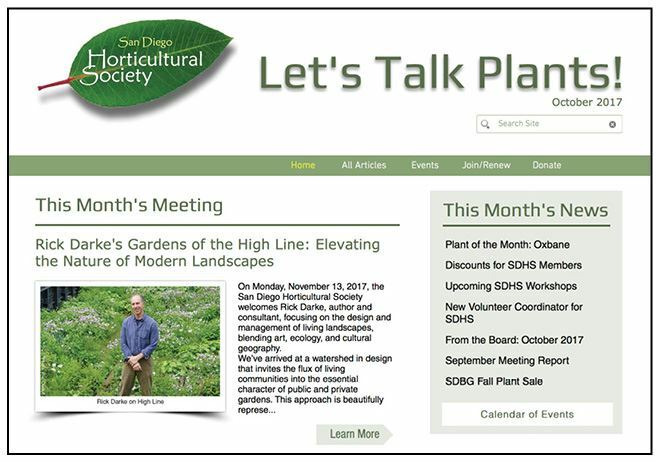 Newsletter - Let's Talk Plants! and information on local gardening topics. Membership dues pay for the publishing of the newsletter. Email newsletter for advertising details.